Joyeuses fêtes! 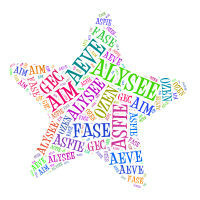 - Site de alysee69 ! My programmer is trying to persuade me to move to .net from PHP. I have always disliked the idea because of the costs. But he's tryiong none the less. I've been using WordPress on a variety of websites for about a year and am worried about switching to another platform. I have heard excellent things about blogengine.net. Is there a way I can transfer all my wordpress posts into it? Any kind of help would be greatly appreciated! If some one desires expert view concerning running a blog then i advise him/her to pay a quick visit this weblog, Keep up the pleasant work.